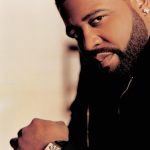 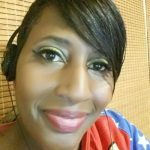 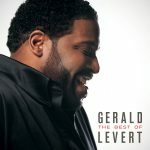 Song of the Day: Gerald Levert: "Made To Love Ya"
These beautiful, heartfelt lyrics from “Made To Love Ya” by Gerald Levert are not as easy to find in a love song as they once were or even at the time this song came out. 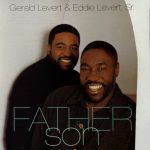 Written by Eddie Berkeley and Harold Lilly; this song seems to inspire the lovers as there are many comments on the Internet about the use of it as a wedding song. 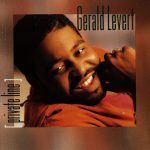 “Made To Love Ya” from the 2001 album Gerald’s World.